Iconsider myself a skeptical and critical person. As a person with a disability, my first reaction to most new products, locations or attractions that claim to be innovative or accessible is to ask myself, "Is it REALLY for me? Is it REALLY accessible?" 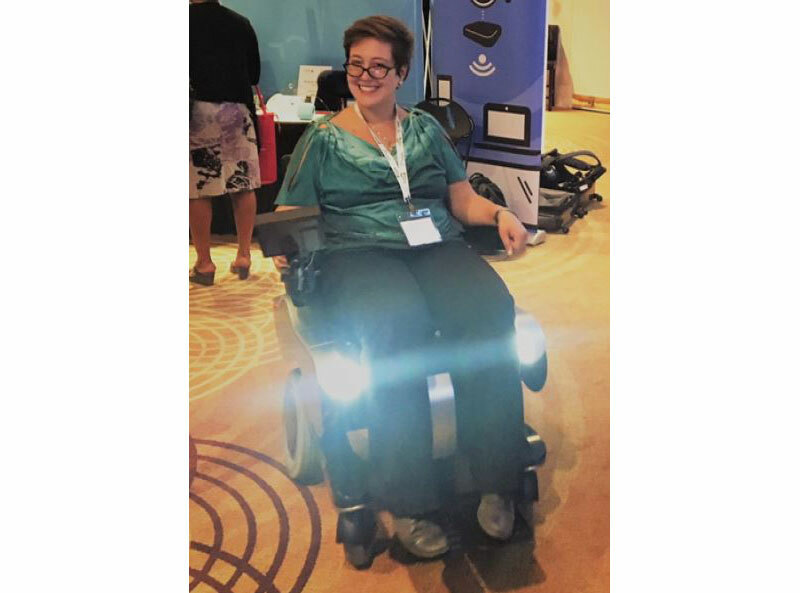 These questions were pondered again and again that weekend in January of 2017 as I wheeled up to the Cheelcare Xceed at the Abilities Expo in Toronto. I actually circled it a few times, curious as to what exactly I was looking at before I edged forward and asked myself, "What is up with this chair?" What can this chair do that others can't? What makes it so special? The Xceed takes the top of the line competitor standard, and dares to go beyond. Standard features include integrated LED lights, USB ports, and a rear-view camera. 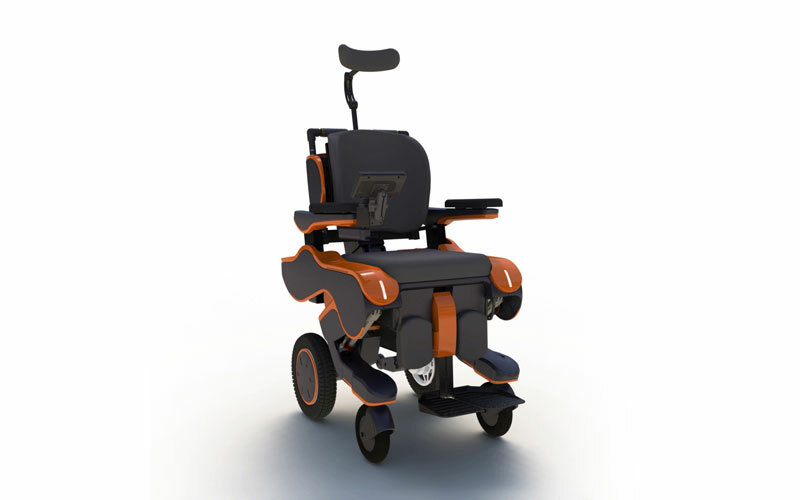 The features are controlled by a touch screen display or through a remote control, allowing the user freedom to control the chair easily when they are not in it. "It looks like a videogame remote, I could totally have some fun with that!," I thought. My heart was joyful at a mobility aid that had current technology built in from the start. Cheelcare didn't stop there. The Xceed continued to boast more: anterior, lateral and posterior tilt features were also standard design, making pressure relief and pivot transfers significantly simpler. For those who transfer laterally, the Xceed can become a flat surface. I was a bit blown away. This wasn't a chair trying to do the impossible, it was a chair trying to push the standard of what could be offered as basic dignity features in an individual's mobility aid. The Xceed provides the freedom for the user to live their life the way they want to live it, not the way the mobility aid makes them live it. How will the Cheelcare Xceed meet my needs? As an independent and involved community member, I live an ever-changing and flexible life that is always in motion. My mobility aid needs to reflect this reality and be reliable in the process. "Can this chair really do all that AND be useable in real life?" I wondered. As we chatted longer, the height adjustment features had me dreaming about podiums, desks and bars I could use by myself without overextending my shoulders or bumping my knees. My thoughts drifted to the things I could pick up by myself using the floor level feature, including my pets or dropped items. It really was designed to navigate a real world environment and provide true and measurable independence to the user. 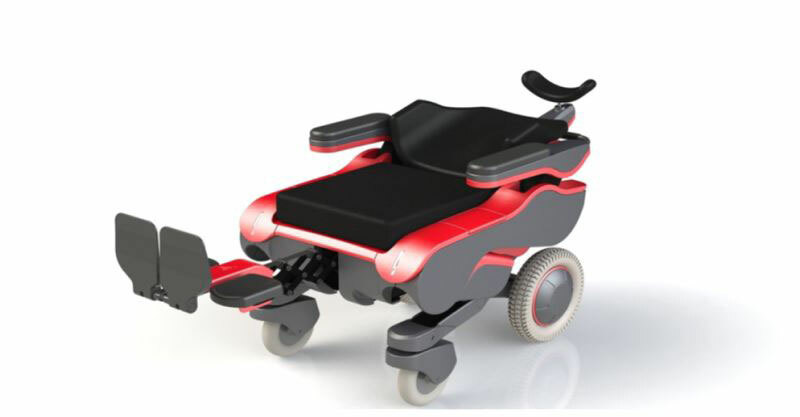 With exciting new ventures on the horizon to use like sensors, proprietary software, and the remote control to integrate the Xceed into the world of wheelchair dance, it is clear that this is a mobility aid that has the community at heart. When will Xceed be available? Currently this chair is estimated to enter production in 2018. 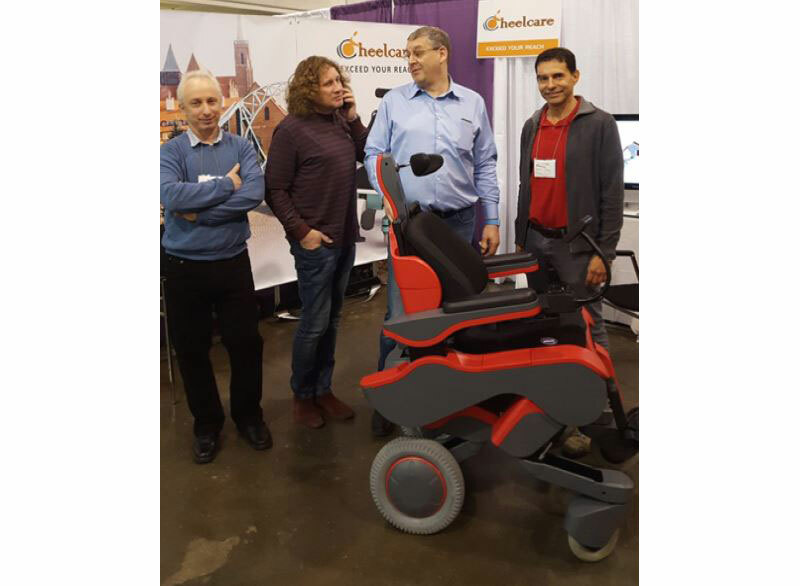 For more information, visit our website at https://www.cheelcare.com/ or meet us in person Jan. 19-21 at Abilities Expo Toronto.